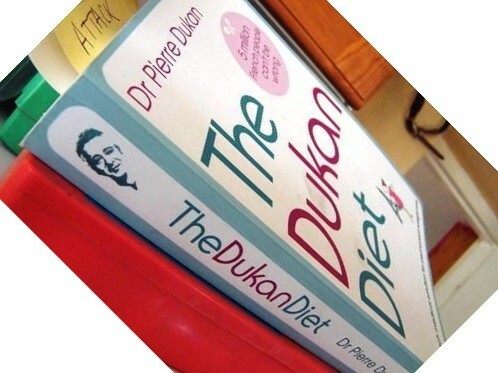 Dukan Diet method is a natural weight loss program that offers anyone a healthy eating plan. As Dr Pierre Dukan mentioned in the Official Dukan site, you can "eat as much as you want" with this diet. If you are ready to enjoy better health, higher energy levels, and physical wellness, you can find in this site different recipes that suits each phasese, frequently asked questions about the Dukan diet. We'll stay with you in your journey throughout the proogram.